When it comes to selling phones to a wide variety of consumers and being an instantly recognizable brand in consumer electronics, no company does it quite like Samsung. 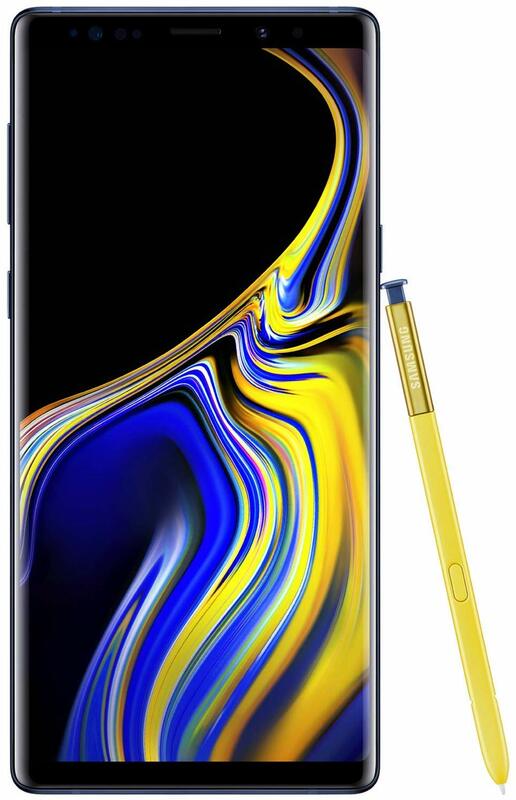 Not only has it completely set the bar for what a flagship phone is with the Galaxy S line, but it continues to push boundaries with the Galaxy Note line as well. And in the past couple of years, it has built up a fantastic ecosystem of accessories and devices. If you're all-in with a Samsung Galaxy phone, you'll want to check out these great gifts. The Galaxy S9+ is the gold standard for Samsung phones, and the sales numbers back that up. It's a true flagship phone that appeals to the widest number of people, with a great balance of design, features and capabilities. A handful of months from launch now, it's also quite affordable unlocked. Samsung fans know what the Galaxy Note line is all about. If the Galaxy S9+ doesn't quite do it for you, it's worth spending the extra money to get a Note 9. A bigger and better display is complemented by a massive battery and the truly great S Pen. It's a do-everything phone for power users that appreciate just how much it's capable of. 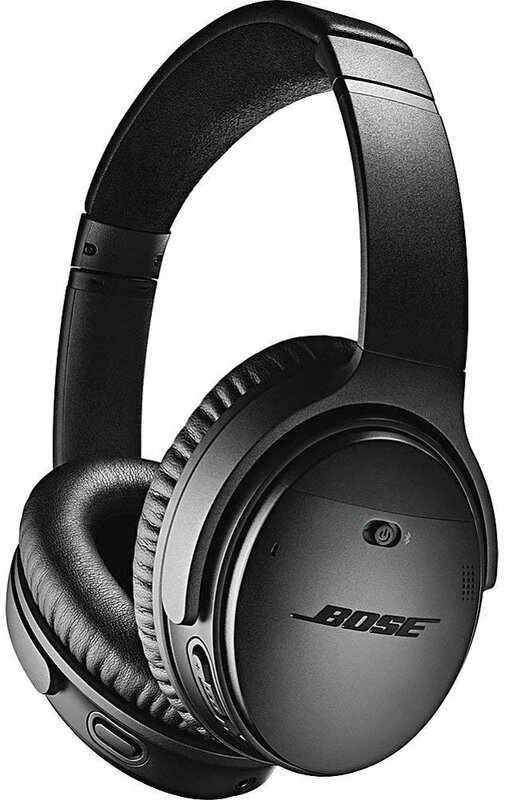 Light, comfortable, long-lasting and with amazing noise cancellation. The QC35 IIs are a traveler's best friend, but really can be used as daily headphones for those who need to shut out the world and concentrate. They'll pair with your Galaxy perfectly, but with a tap of a switch you can grab audio from a tablet or computer, too. 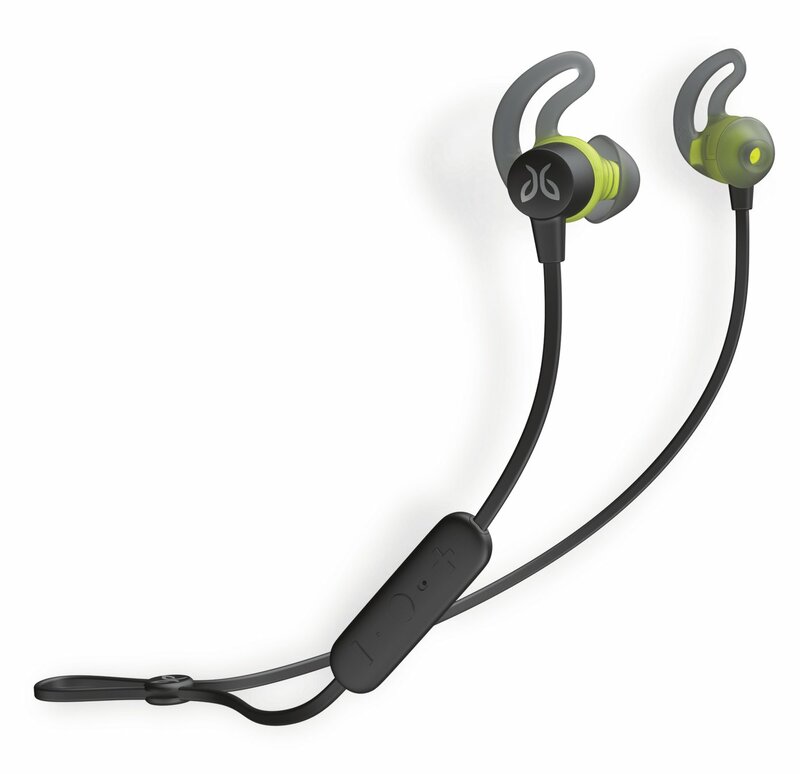 If you're focused on staying active with your Galaxy phone, or just need a pair of headphones that are small and strong, Jaybird's Tarahs have you covered. For just under $100 you're getting a solid pair of headphones designed for sport use but capable for daily listening, which makes them a clear choice over Samsung's own gear IconX earbuds. Bluetooth speakers come in every conceivable size, shape and price, but Anker's SoundCore line strikes a great balance. It's loud enough for daily listening in a small apartment or individual room, has good battery life and is well priced. If you're using a Galaxy phone, the best companion is a Samsung smartwatch. 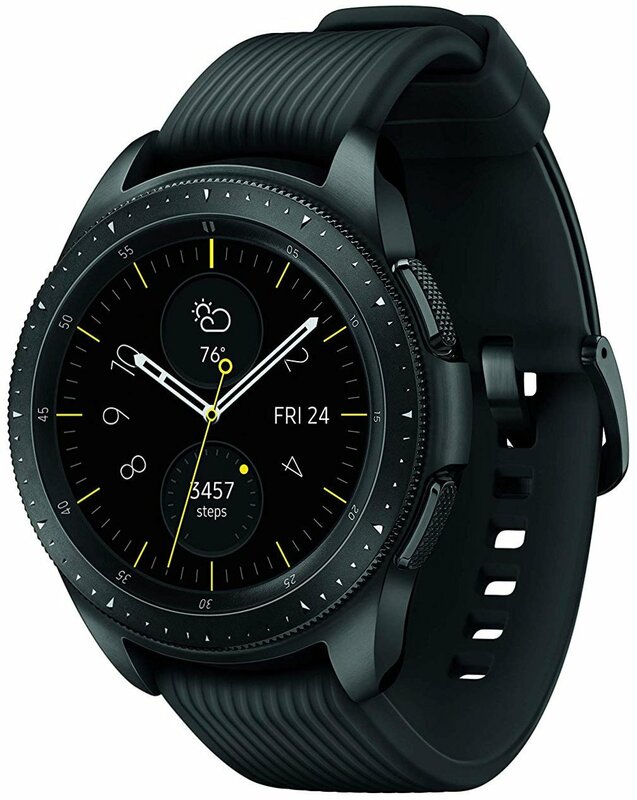 The Galaxy Watch comes in compact 42mm or battery-packed 46mm sizes, but in either case you're getting a super-capable smartwatch that handles everything from running and workouts down to daily notification management. It's also incredibly robust, and has a fantastic circular display. Even if you already have a streaming box of some sort, it'd be tough to convince us that you couldn't find a use for a Chromecast Ultra on one of your TVs. Leave it plugged in, and the next time you have a quick thought about watching a movie or even just showing off some photos to guests it'll be there ready to bring it to the big screen. Samsung's phones still offer an SD card slot, and that provides great storage flexibility. 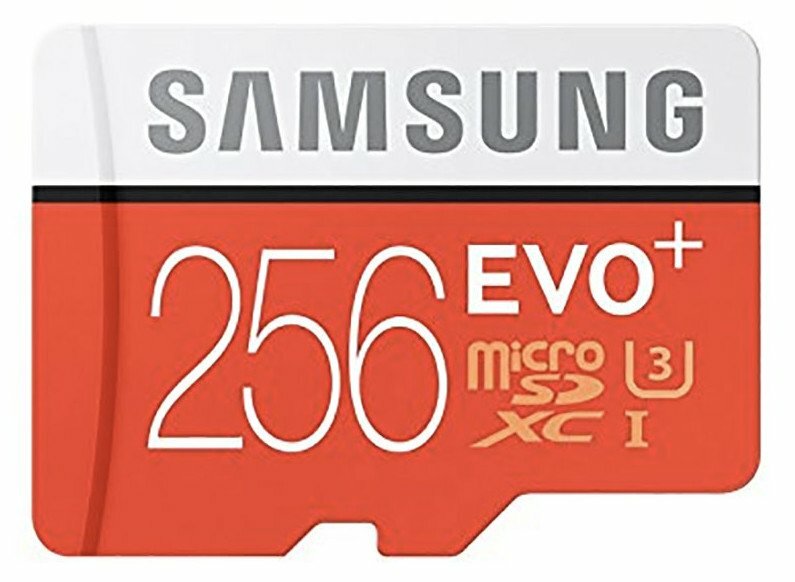 Samsung also happens to make great microSD cards with a ton of storage for a solid price. With the EVO Plus 256GB card, you'll pop it in and forget about it — just how it should be. 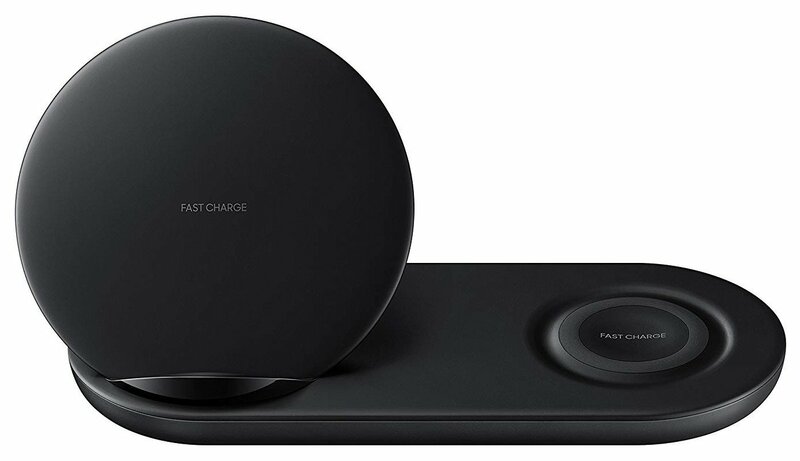 This is the only wireless charger that's made specifically to charge up both your Galaxy phone and smartwatch at the same time. Yes it's pricey, but if you're using a Samsung Galaxy Watch or Gear S3 series smartwatch, you'll want to get this all-in-one charging solution. 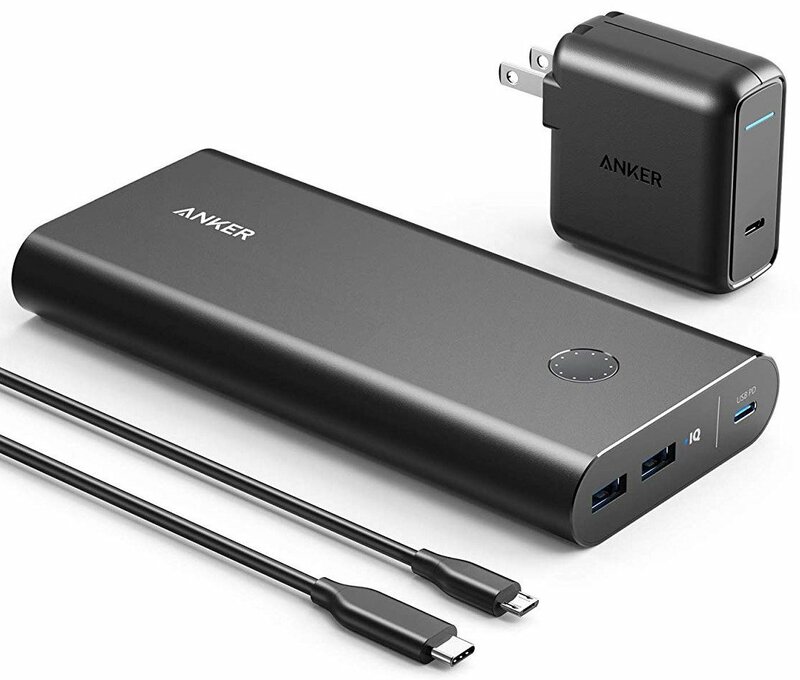 If you want a massive battery that can charge up your phone, tablet and even computer, this Anker model is the one-stop shop. It's big, and relatively expensive, but it has all of the capacity and output you'll need for years of use. It also has a super-powerful wall charger and good USB-C cable included, which you can use directly with our phone or tablet. Car chargers don't have to be expensive to get the job done. This Aukey charger gives you the flexibility of charging at a high rate over USB-C, or at the fastest possible rate with a Quick Charge plug and a USB-A cable. Or, it can charge up two phones (Galaxy or not) at the same time. When you have this many gadgets, you want a solid one-stop place to get them all charged up. Anker has you covered with this five-port charger. Each USB-A port can output at 5V/2.4A, which is plenty of any phone or tablet, and the USB-C port has Power Delivery so it can deliver 30W to charge up new laptops, or tablets. It's a great complement to any power user's desk. Chances are you'll need more than just the USB cable that comes in the box with your phone. For a second charger, at work, in the car or in a bag, you'll want some regular USB-A to USB-C cables — and Anker makes great ones. These braided cables will take abuse, have a great warranty and are still affordable. An Android tablet isn't for everyone, but if you're familiar with Samsung and need a tablet you'll enjoy the Tab S4. It takes the Galaxy Note 9 experience and carries it up to the big screen, then adds in the DeX desktop environment. To make the most of the experience and really take advantage of the Tab S4's capabilities, be sure to get it with the Samsung keyboard cover.